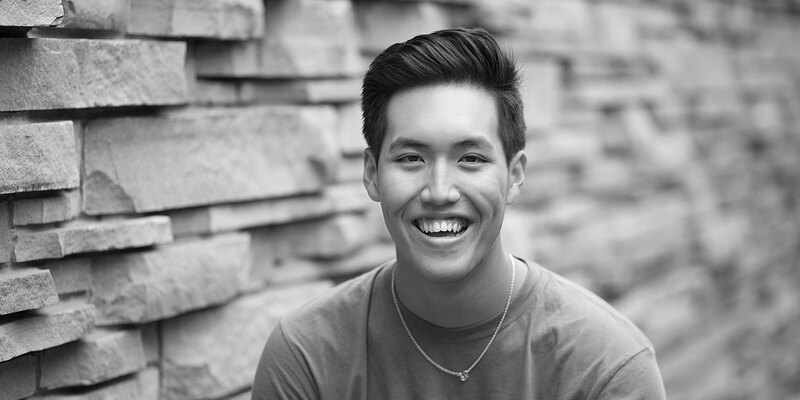 Martin finished high school with a 4.0 GPA and as National Honor Society president, Secretary of Key Club, Vice President of the CU Pre-Health Scholars, a JROTC Leader, and a teacher-in-training at his church. He relentlessly pursued higher education, having started applying for college scholarships his junior year of high school. After his mother was hospitalized and his family was faced with high medical bills, Martin sacrificed time he could have spent at homecoming dances and football games to apply for paid internships so he could relieve some financial burden from his family. Martin held a prestigious position as an Acute Trauma Intern at the Denver Health Hospital and says his passion is “in serving others and helping relieve them of their pain.” He plans to attend medical school and become a doctor to serve underrepresented and disadvantaged populations.